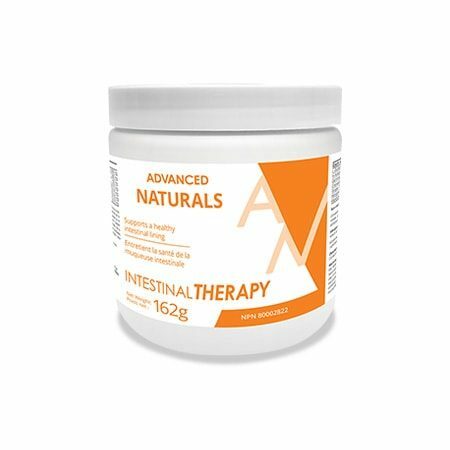 Intestinal Therapy helps to rebuild and repair the intestinal tract lining, while also helping to reduce inflammation in the intestinal tract. 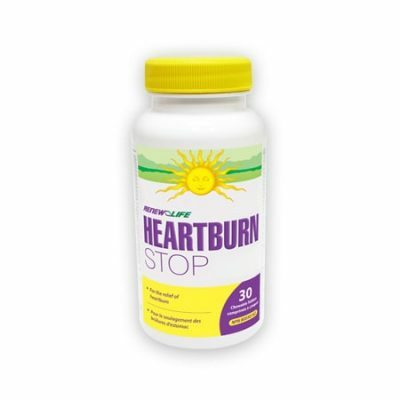 It can be used by anyone who wishes to improve their intestinal health. Intestinal Therapy is available in two forms: in a powdered supplement that can be mixed into water or juice, and in vegetable capsules. Our “digestive tract (is) lined with cells specialized for the digestion of food and absorption of the nutrient molecules released by the digestion. These two activities are hard to carry on at the same time, as the processes that digest food in the lumen of the gut are liable also to digest the lining of the gut itself, including the cells that absorb the nutrients. The gut uses several strategies to solve the problem…(including that) the whole lining of the stomach and intestine is continually renewed and replaced by freshly generated cells, with a turnover time of a week or less”(Alberts, B. et al., 2002). Two of the main nutrients necessary to rebuild the intestinal lining are L-Glutamine and N-acetyl glucosamine. By providing the body with a therapeutic dose of L-Glutamine as well as N-Acetyl-Glucosamine, Intestinal Therapy works to heal the damaged areas of the intestinal tract lining. It also includes ingredients to soothe the intestinal tract lining as well as ingredients to help to reduce inflammation, and to reduce diarrhea. 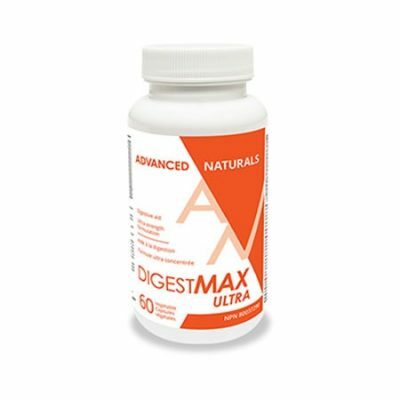 “A healthy intestinal lining helps determine the overall health of an individual. It plays a critical role in the absorption of beneficial nutrients and the blockage of unwanted compounds in the bloodstream”. – Dr. Leonard Smith, M.D, Gastrointestinal Specialist. Powder: Adults: Take 1 scoop per day mixed in water, in the morning, on an empty stomach. Consult a health care practitioner for use beyond 6 weeks. Please Note: Not all of the ingredients in the powder are water soluble. This means that it will not completely dissolve. We suggest after mixing the powder into the water, to continue to swish the glass around between sips. Capsules: Adults: Take 7 capsules with water in the morning on an empty stomach. Consult a health care practitioner for use beyond 6 weeks. NoneContains no nuts, peanuts, sesame seeds, mustard seeds, wheat, gluten, yeast, corn, egg, dairy, soy, crustaceans, fish, artificial colour or preservatives, binders or fillers. Vegetable capsules (Hydroxypropyl methylcellulose)Contains no nuts, peanuts, sesame seeds, mustard seeds, wheat, gluten, yeast, corn, egg, dairy, soy, crustaceans, fish, artificial colour or preservatives, binders or fillers. This product contains N-Acetylglucosamine, which is sourced from shellfish. Advanced Naturals does not use genetically modified ingredients. All ingredients are NON-GMO / GMO-FREE. Do not use if pregnant or breastfeeding, sensitive to the Asteraceae/Compositae family of plants (i.e. Marigold) or have kidney disease. Consult a health care practitioner prior to use if you have a serious medical condition or are following a low protein diet. Discontinue use if abdominal pain, nausea, or vomiting occurs unless otherwise directed by a physician. Do not exceed recommended dose. Keep out of reach of children. No Refrigeration Required. Store in a cool, dry place.